Cardiff's landmark beach has returned to the Bay! Were you there soaking up the sun? 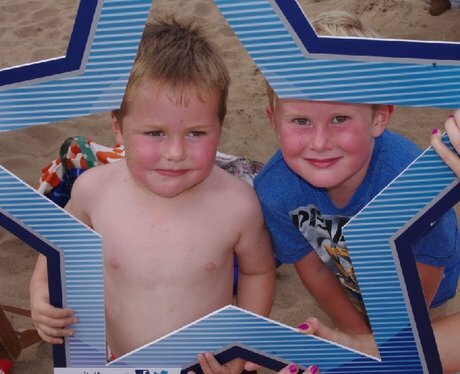 Did you get papp'd by our Street Stars?